"We are here to participate in the city-wide transformation of Chattanooga by modeling, resourcing, and equipping the Body of Christ for sustained and unified prayer, worship, and outreach." Ever wondered why we're here and what we do? We'd love to tell you about our mission and fill in any of the blanks. It's been exciting to see how people gathering to pray is changing our city. One of the ways we serve the city in prayer is by hosting prayer retreats. These are available for you. 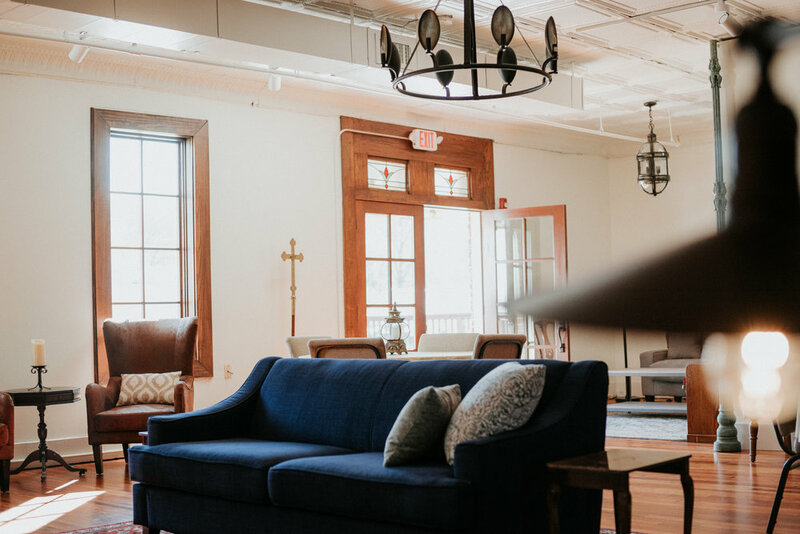 Whether you want to come to our space or for us to come to you, we would love to provide a day of prayer for you, custom tailored to what you or your group needs. During the year we post articles on our Blog. Our posts have been read in 50 different countries! We write out of the overflow of what God is pressing on our hearts, and hope our experiences and thoughts and words encourage you.